All districts in California write a state plan (called the Local Control and Accountability Plan, or LCAP) for supporting students, with a focus on increasing or improving services for students who are low income, English learners, Foster Youth or Homeless. It is critical for our district to learn from the input that we receive from our community on the proposed LCAP. The public hearing of the district’s Local Control and Accountability Plan will be held on Thursday, June 7, at the Board of Education meeting. 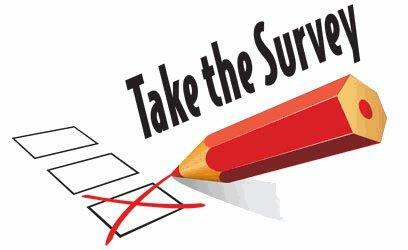 Survey will be available until June 14, 2018.